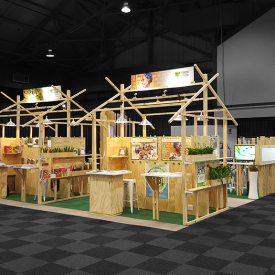 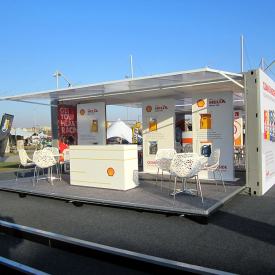 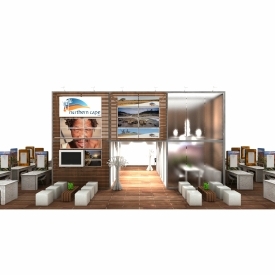 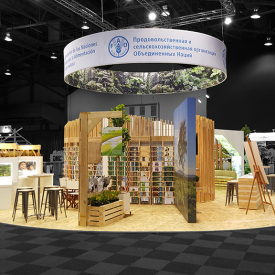 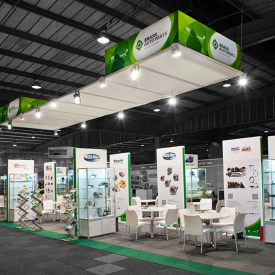 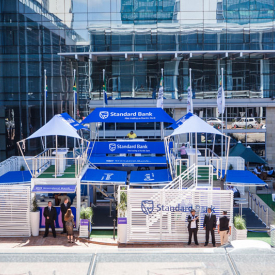 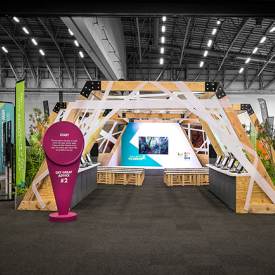 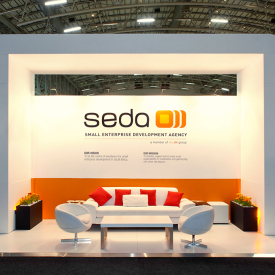 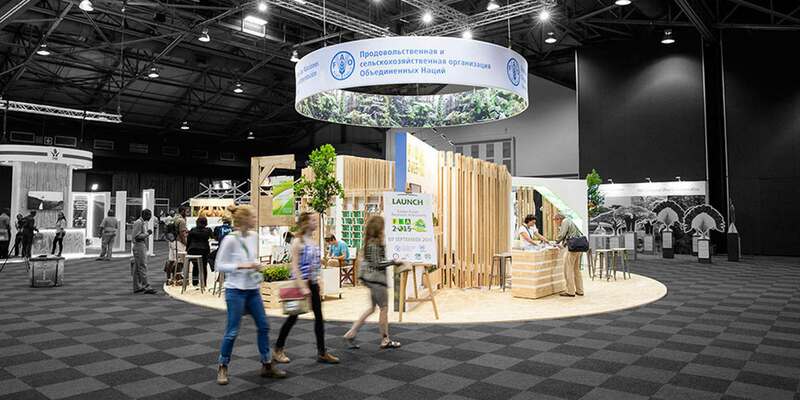 Pavilions create large indoor or outdoor exhibition spaces that can be used for multiple participant exhibits, experiential campaigns or brand activations. 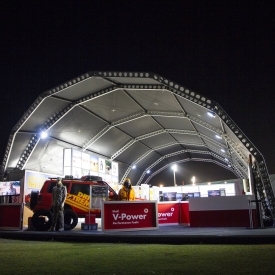 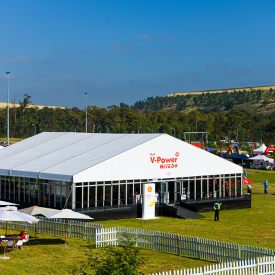 We have created pavilions that range in size from 36m2 up to 700m2. 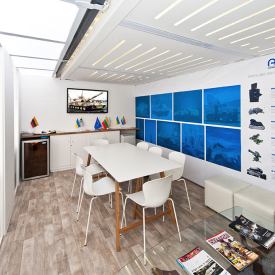 Our pavilion of often utilise cross-platform construction methods including custom and modular build methods and even container conversions.